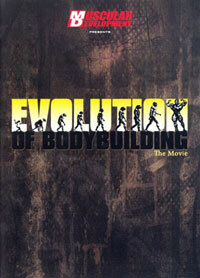 This all-time classic DVD was originally released on VHS on December 21st, 2001. 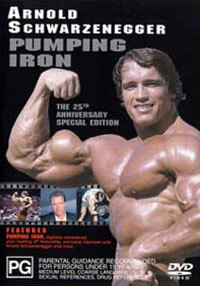 Now available on DVD so that all his fans can enjoy vintage Priest at his most awesome best. This is the second Lee Priest hard-core workout. There are highlights of Lee's wedding and then it's into the gym for some heavy hard-core weights, pumping and posing while Lee speaks to the camera throughout. 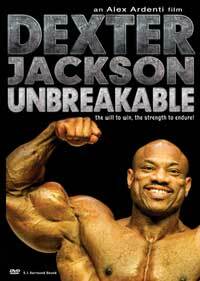 He is in incredible rock-hard shape with most of the footage shot just prior to his appearance in the 2000 IFBB Night of Champions. 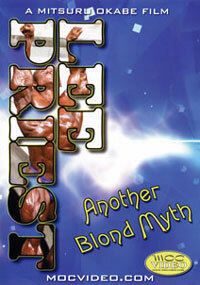 You will also see some very special "home video footage" this provides a new look at Lee Priest. This footage includes his wedding with Cathy, and a photo session with Chris Lund. 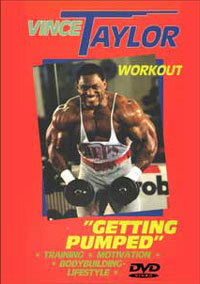 The main part of the DVD is Lee's whole body workout. 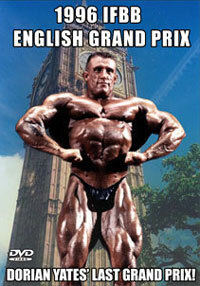 See why Lee Priest is one of the world’s most popular bodybuilders of all time. He is truly the new Myth of his generation. 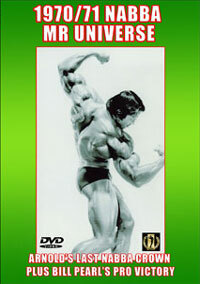 This DVD is a must have for your muscle collection.